The Everyday People Cafe is a contemporary, casual, smoke-free dining restaurant. We strive to give our guests the best in creative food and cocktails in an upbeat, casual atmosphere. 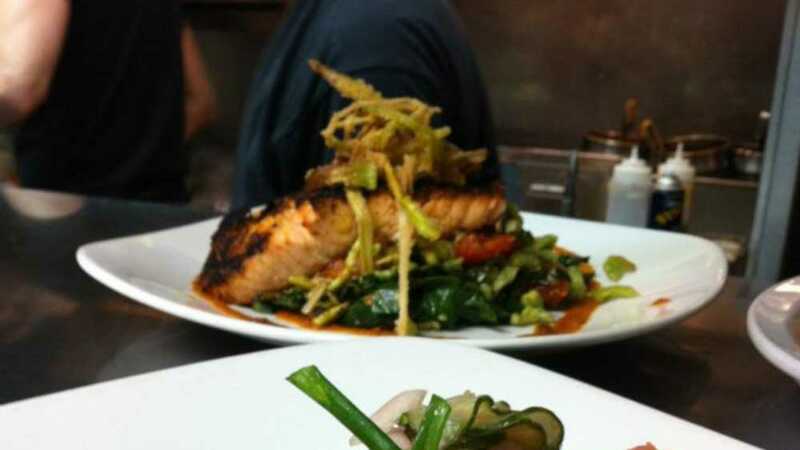 We use the freshest, local ingredients wherever possible and utilize the finest quality foods and beverages. Open daily 5:30 pm - 10:00 pm.